Learn how to taste wine like a wine professional! 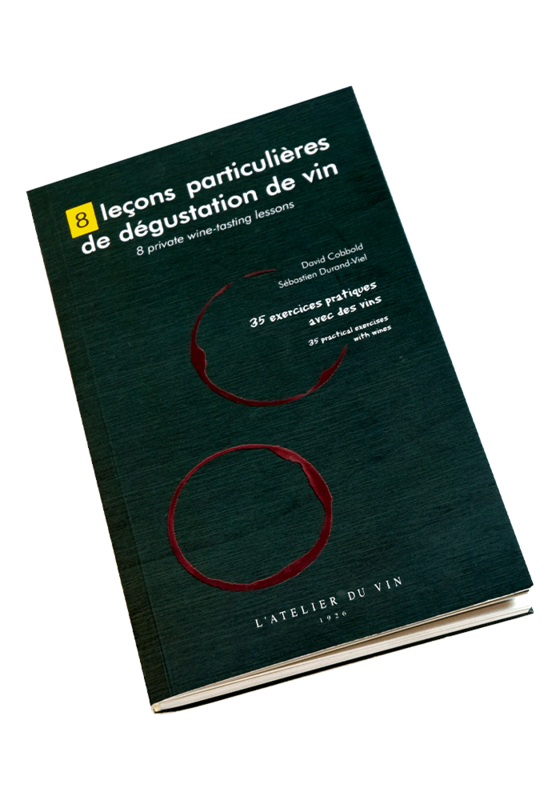 Selection of wines + 35 practical exercises with wines + a lexicon. 70 pages. How can one identify the aromas of a wine? What are tannins and what do they taste like? How can one get an idea of the age of a wine? How can I define what it is that I like in a wine? These 8 private wine-tasting lessons were put together by L’Atelier du Vin, with the help of David Cobbold and Sébastien Durand-Viel. 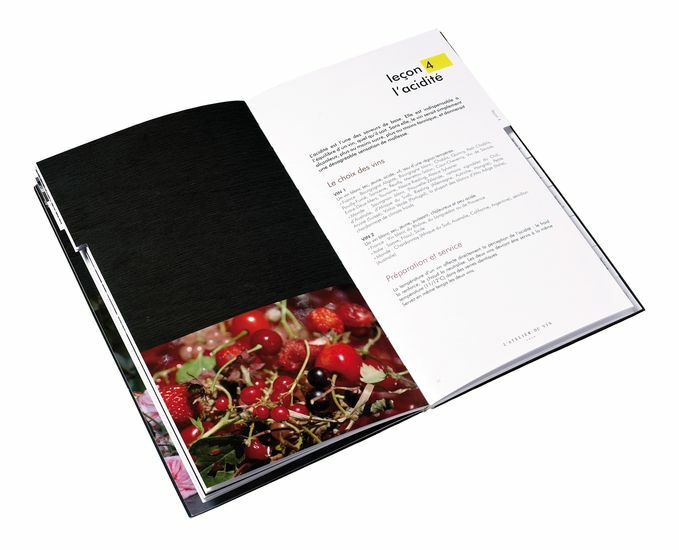 They are aimed at helping you to get to know and use some of the techniques used by wine professionals in their dayto- day work. Once these assimilated, your pleasure will be increased and you will be able to relate new wines to your experience more easily. You will also find it easier to share your knowledge and enthusiasm with friends and family.